Burrard Yacht Club offers a Summer Sailing Training Program for Junior members and non-members. 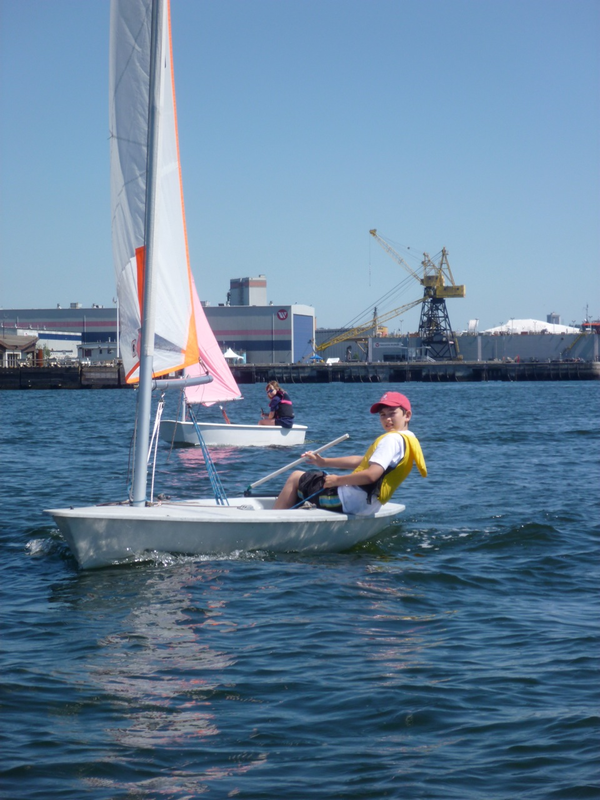 Children ages 8 to 16 can participate in week-long day camps (Monday to Friday, 0900 - 1600 hours) designed to learn to sail in a fun, safe and inclusive way. Canadian Yachting Association Certification is available upon successful completion of the program. Junior BYC members receive a 5% discount on all sailing sessions. Please complete the (1) Sailing Application Form and (2) Waiver Form. Note: The forms can be completed online but must be signed to be accepted. We accept payment by cash, cheque, and ETransfer. Please email office@burrardyachtclub.com for ETransfer instructions. Please note you are not confirmed for your sailing lessons until payment is received.